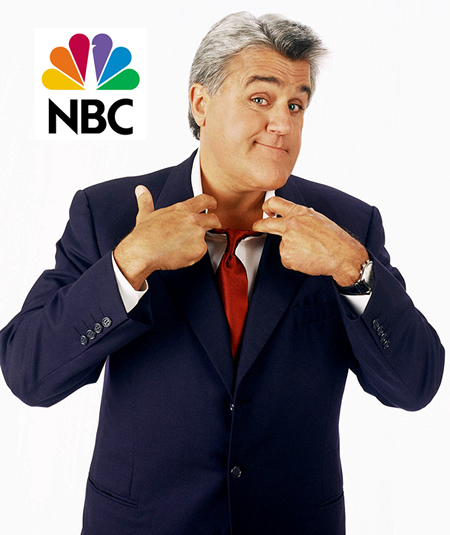 Tonight is either beginning of the end of NBC or the beginning of a new television business model. I’m betting BIG on the former. 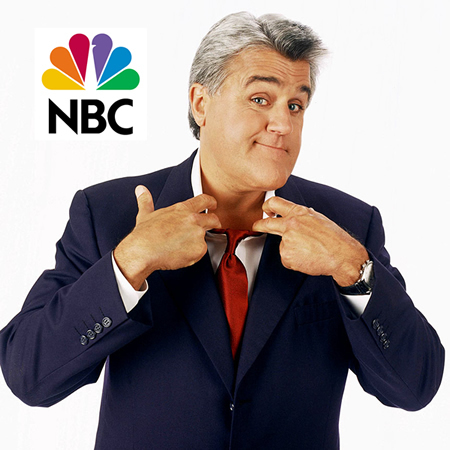 It will be interesting to follow The Jay Leno Show’s ratings for about a week and then the media will become bored reporting that Jay’s numbers were, once again, 5.3 with a 7 share (2.3 / 4 18-49). But at least for tonight, it’s interesting. All I can say is – Good Luck, Jay. You’ll still be a rich and successful man even though you are now the face of dying network. Because of the low production costs, we don’t need home run ratings to make a big profit. Considering Jay was opposite the premiere of Monday Night Football, he did very well. Obviously, we were hoping for a much bigger number, but we firmly believe that the audience will grow once kids have adjusted to returning to school. Even though it was National Cream Filled Donut Day, we posted very strong numbers. If we would have known this was the date that Grace Kelly died in a car crash (in 1982), we probably would have waited to premiere Jay’s show. There may have been some confusion by those people who haven’t adapted to the Gregorian calendar. Once again, good luck Jay. You’re in a no win situation.